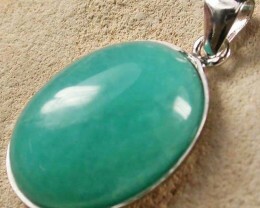 Amazonite Pendants ,which is said to come from Miyask in the Ilmen Mountains, 50 miles southwest of Chehabinsk, Russia, Amazonite is generally a green coloured stone. It is a highly sought-after precious Gem, which for centuries has been widely used in the creation and encrustation of jewellery and everyday items. 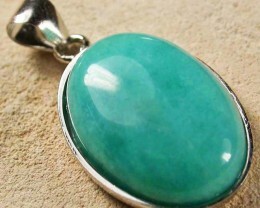 Amazonite pendants- Amazonite is coloured mint green. 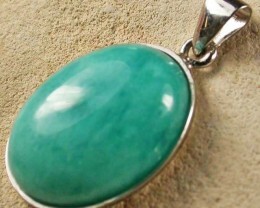 Amazonite is a gemstone known for its property of bringing out truth, integrity and honor. 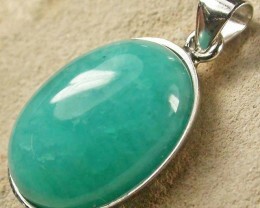 Amazonite is a gemstone known to aid with the enhancement of intellectual as well as psychic ability. 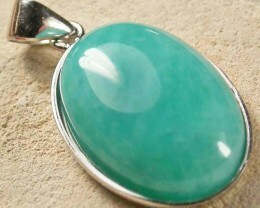 Amazonite is also known to lessen the effect of emotional trauma.